As the daughter of a chiropractor, she learned to have faith in the ability of the body to heal itself. 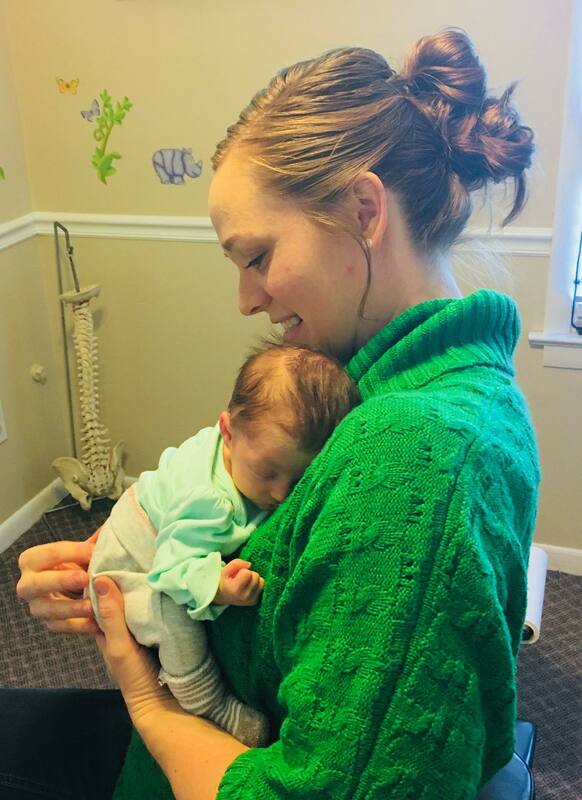 She received her first adjustment the day after she was born and has continued to utilize chiropractic care throughout her life as her primary source of healthcare. 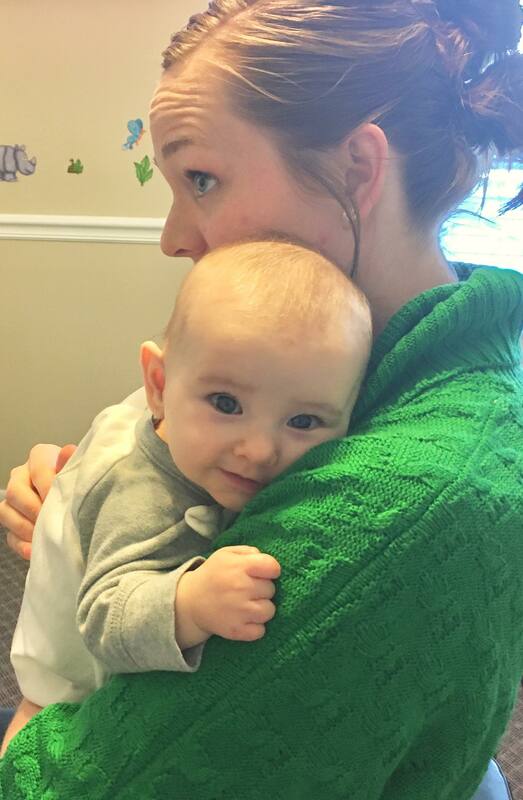 Dr. Conry has always had a passion for working with children, and having the opportunity to positively impact pregnant women and children on their wellness journey has been a dream come true. 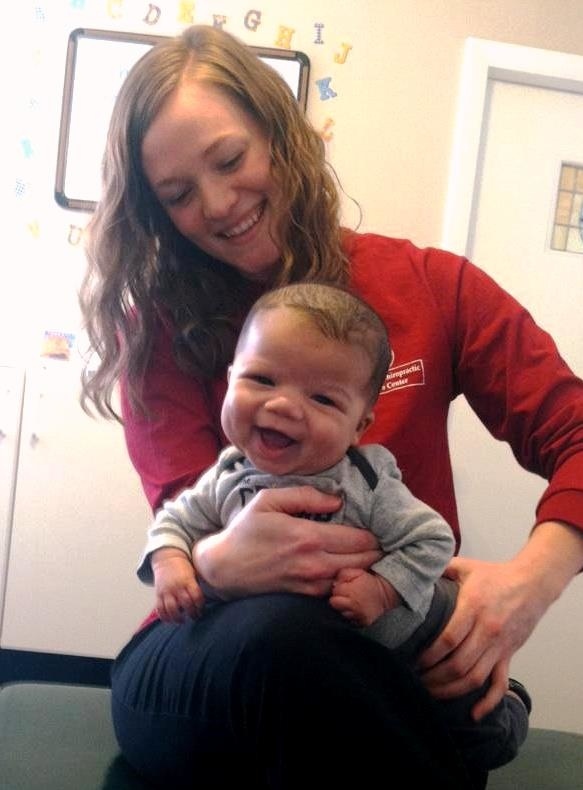 “I am very passionate about spreading the word to parents about the importance of spinal health to developing children, and it starts in the womb. Birth can be a very traumatic event for all involved, and even mild spinal trauma can cause nerve interference which can impact proper growth and development. My kids received their first adjustments right after birth. 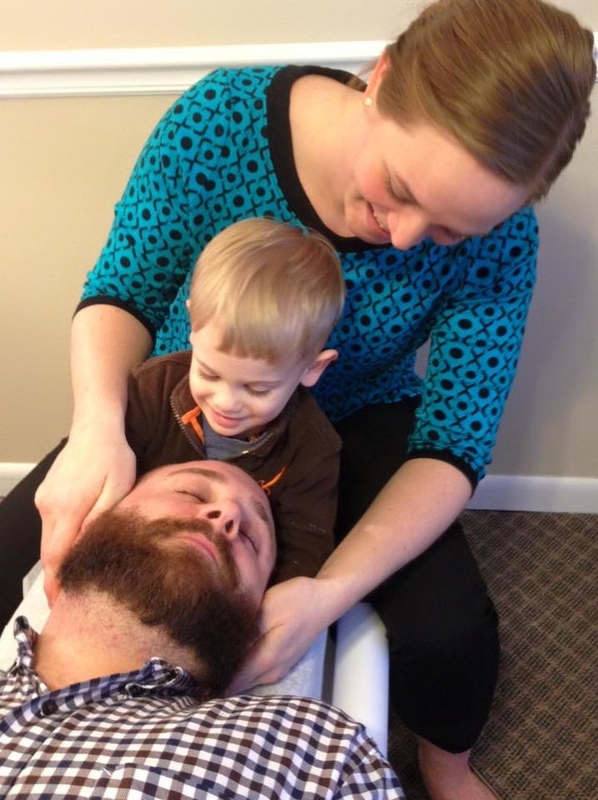 They each had a misalignment in their upper cervical spine that was gently and easily corrected. Making the correction at this age allows for greater spinal health from that moment on. 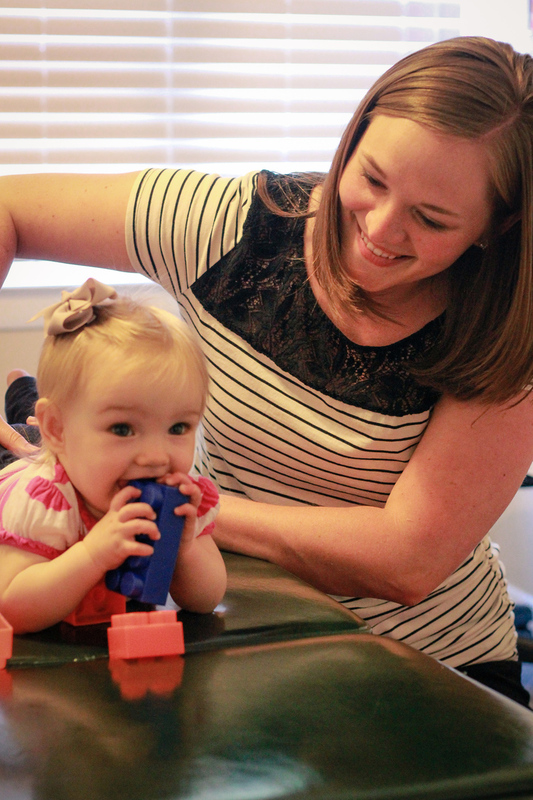 Expectant and new mothers put a tremendous amount of stress on their spine. I received prenatal and perinatal chiropractic care that allowed me to have two natural home births that I wanted. Weight gain, the opening and closing of the pelvis during vaginal birth, altered posture, and inconsistent sleep patterns can have an effect on spinal health. 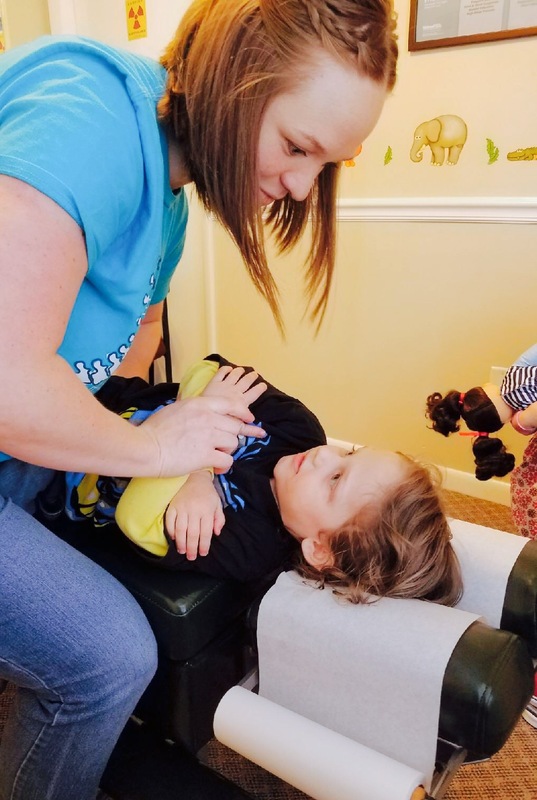 With regular chiropractic adjustments, health is improved and moms can get back to being Superwoman!” – Dr. Conry Dr. Conry is experienced in a variety of techniques including Gonstead, diversified, Thompson, and Cranial Release Technique. She is also certified in Webster’s Technique which she uses to adjust pregnant patients.